Looking to get your Manhattan real estate property appraised? At Manhattan Real Estate Appraisals, we offer quality and reliable appraisal services for all residential property types. We service all of Manhattan — from Wall Street to Washington Height to Murray Hill to Chelsea, we have offices across Manhattan. Our team has over 30 years of experience in residential real estate appraisals in Manhattan. Our residential real estate appraisers in Manhattan are all New York State Certified professionals, who provide quality work that is backed by our 100% money-back guarantee. Whether you are looking to buy or sell your apartment in Manhattan its a good idea to your property’s true market value beforehand. 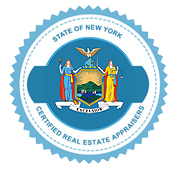 At Manhattan Real Estate Appraisals, our New York State Certified appraisers have appraised hundreds of apartments all across Manhattan, we know the market and we are fully independent from any real estate brokerage firms. Looking for a fast condo residential appraisal in Manhattan? At Manhattan Real Estate Appraisals, our team has decades of experience appraising condos across the city. We can provide you with a thorough and reliable service for your condo in as little as a day. Want to know the fair market value for your Co-op in Manhattan? 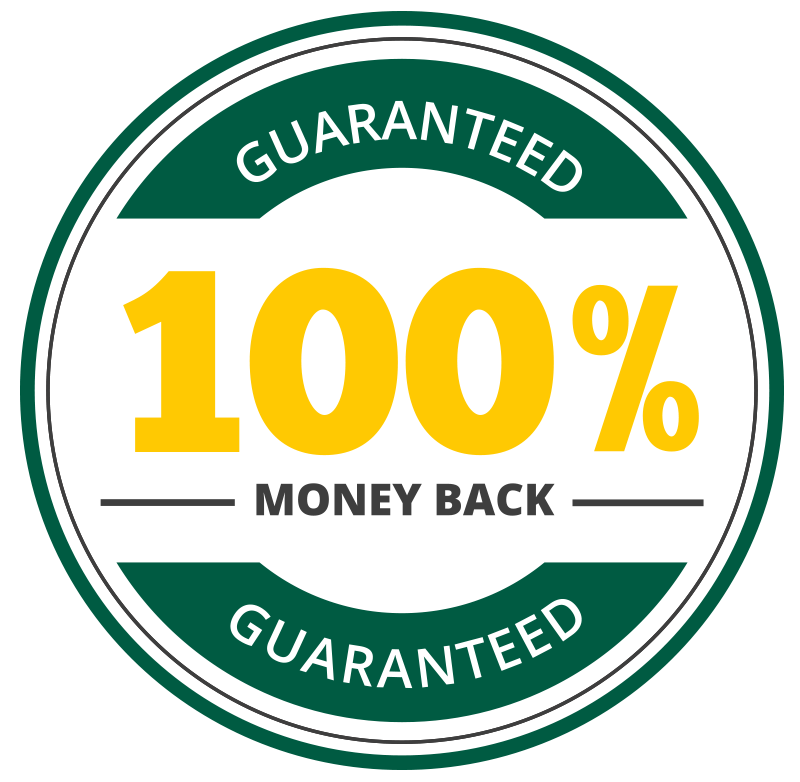 As part of our residential services, we offer 100% money-back-guaranteed co-op residential appraisals in the Manhattan area. Manhattan Real Estate Appraisals offers townhouse appraisals as part of the residential services that we provide. We boast a team of New York State Certified professionals, each with over ten years of experience in their fields. Your townhouse appraisal will be performed by one of our skilled appraisers in a timely, professional manner.